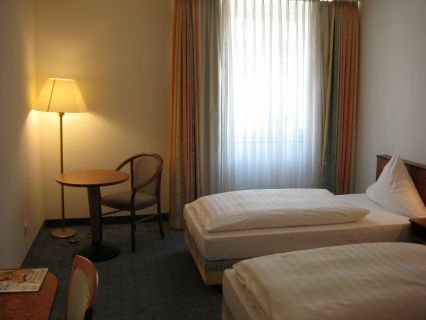 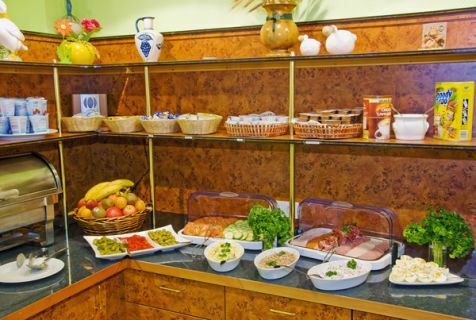 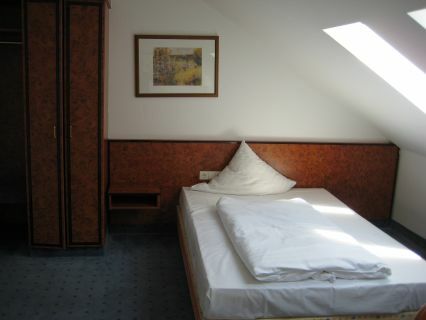 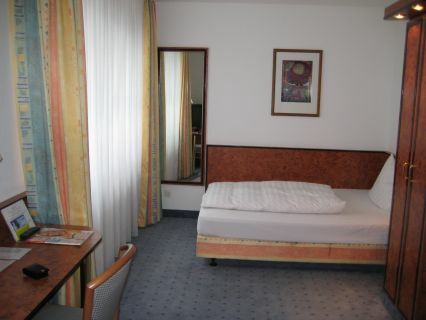 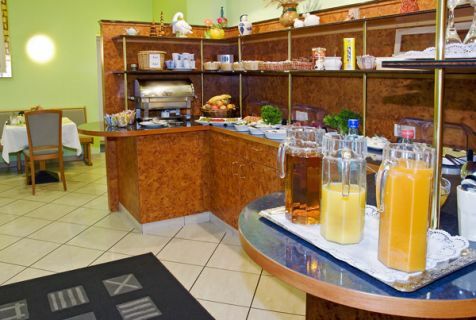 Hotel located 100m from central station and have seven floors with 50 rooms. 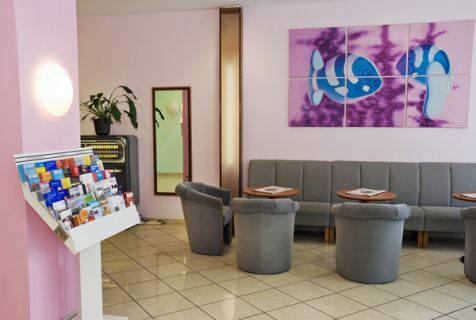 All rooms are equipped with bath/shower,WC, hair dryer, air-condiation, cable TV, minibar, safe, direct-dialing telephones,Fax/PC Modem and Wirles Internet. 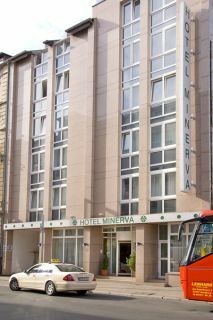 Leave your e-mail so that we will advise you when the Hotel Minerva is available at this time.